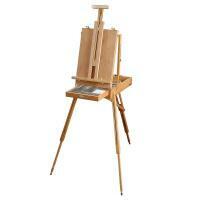 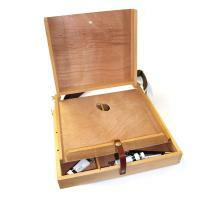 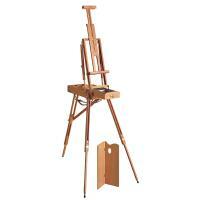 Field easels are meant to be portable and for the creation of en plein air work. 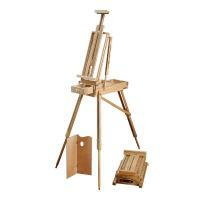 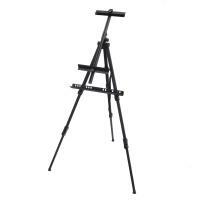 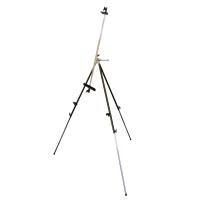 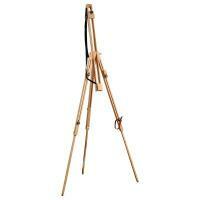 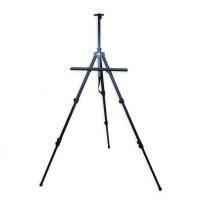 These easels are usually mid-sized or small, have telescopic or collapsible legs and are based on the tripod design. 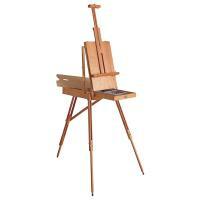 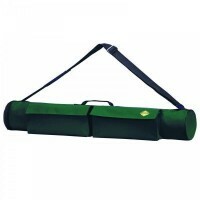 French box easels include a compartment in which to store art supplies conveniently along with a handle or straps so that the French box may be carried like a briefcase or a backpack.